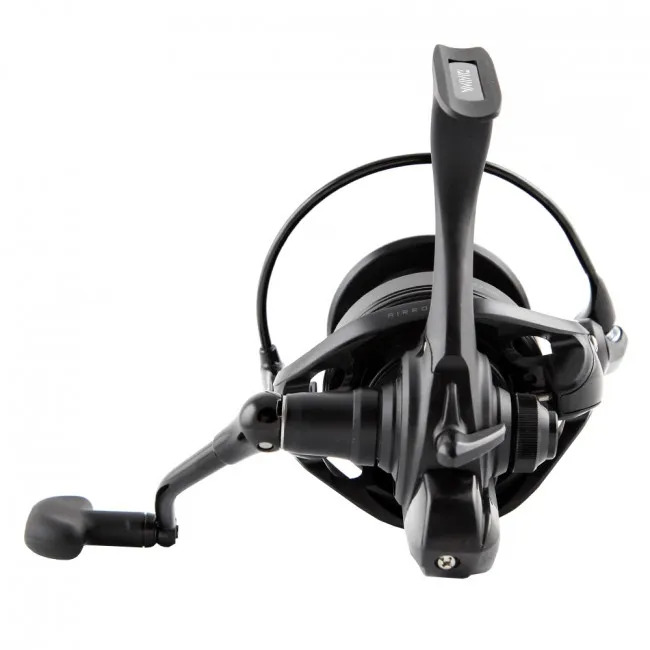 This item has been discontinued by supplier. 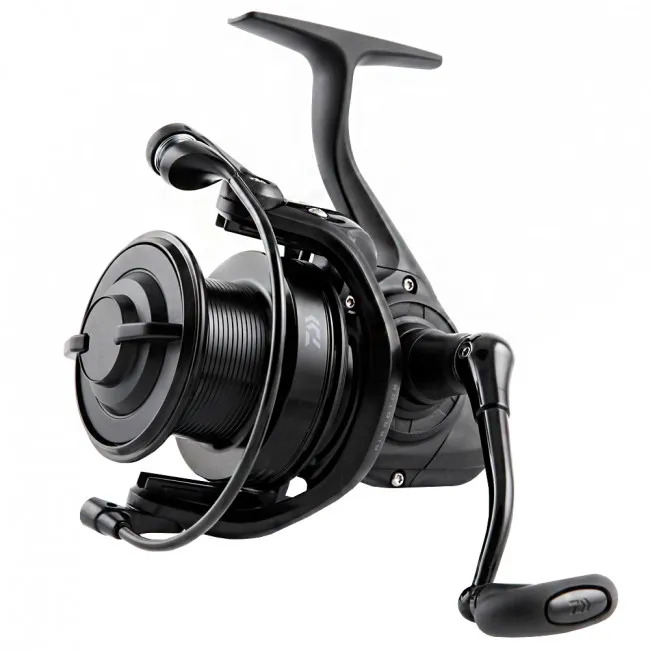 Hurry, available while stock lasts!. 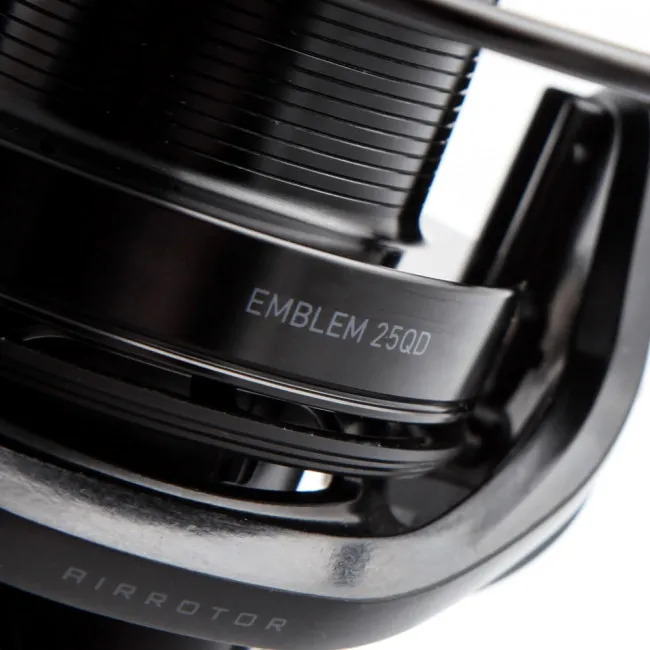 Based on the high performance technology that's driven the Daiwa Cast'izm reel to the heights of success and angler-approved popularity, and exclusively available in the UK from Angling Direct and Fosters of Birmingham, the Daiwa Emblem 25QD reel is robustly housed, with silky-smooth gearing that gives you the powerful performance you need in any angling scenario, from landing double figure carp to taking on predators. 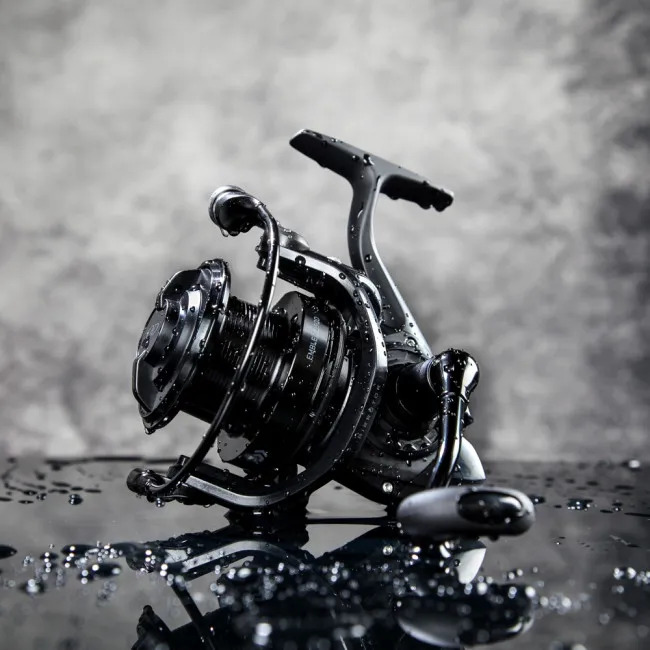 Whatever you need a big pit reel for, the Daiwa Emblem delivers. 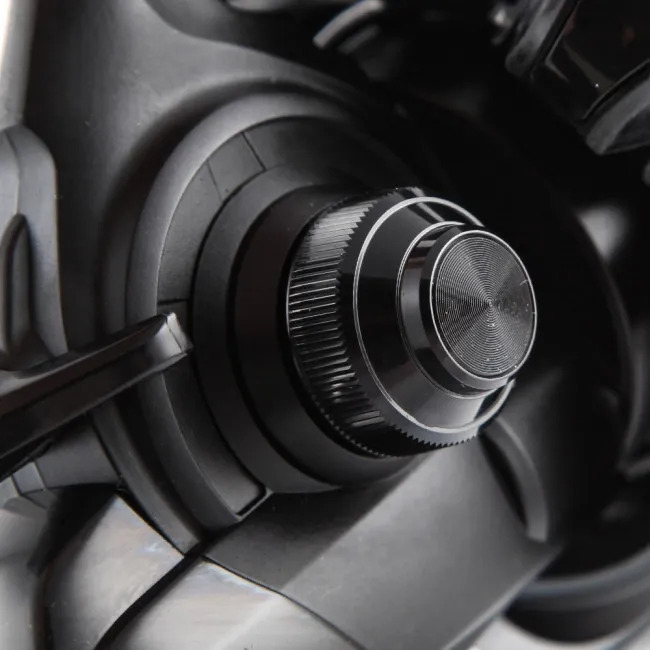 Giving you a unique, long spool reel with a lightweight, compact body, the Daiwa Emblem is an ideal choice for anglers who like to stay on the move. 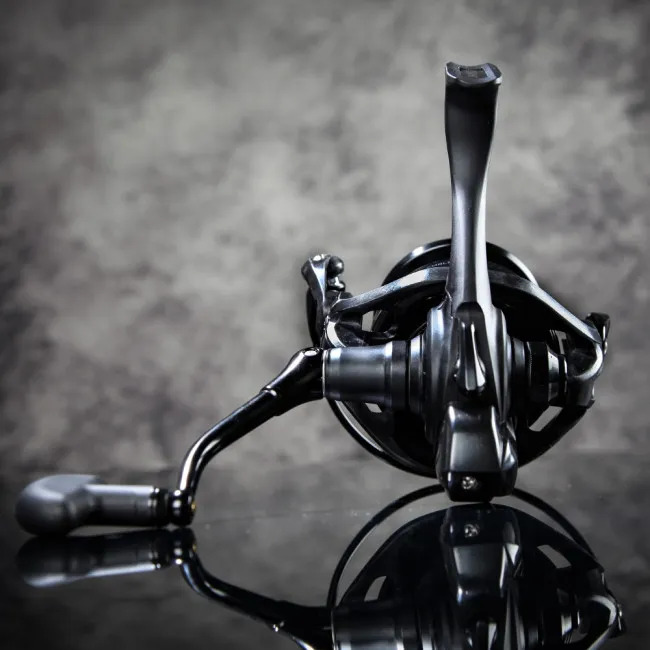 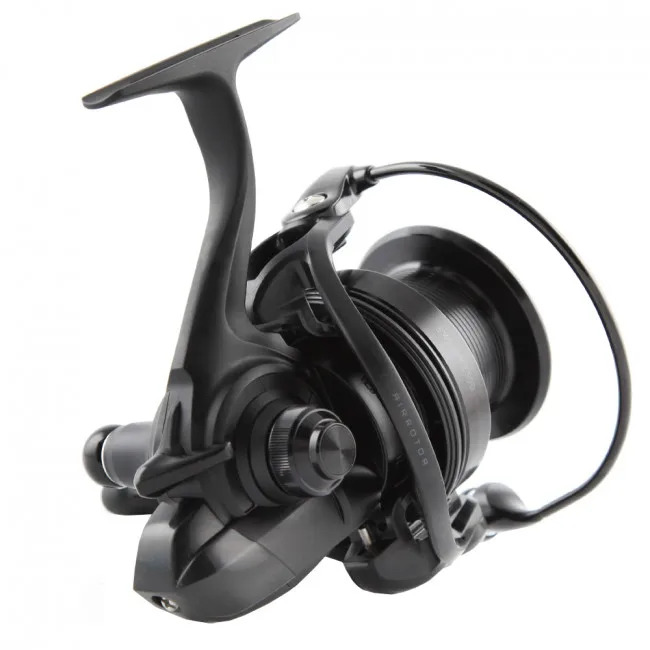 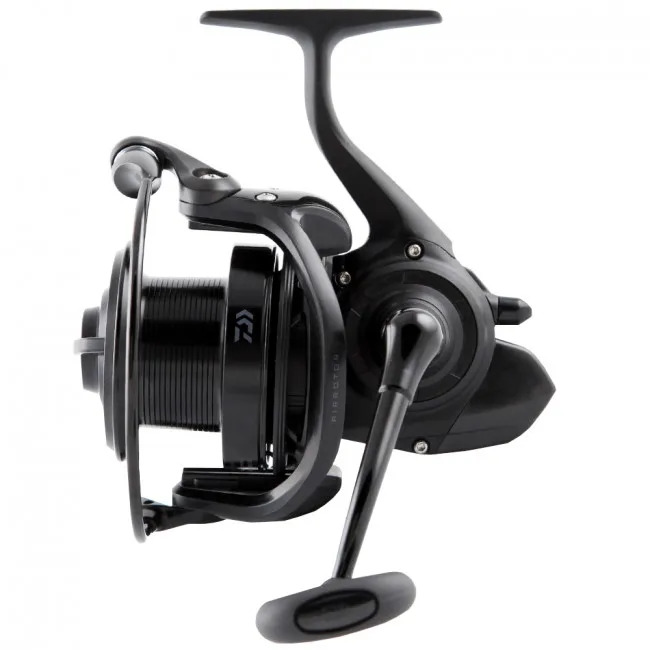 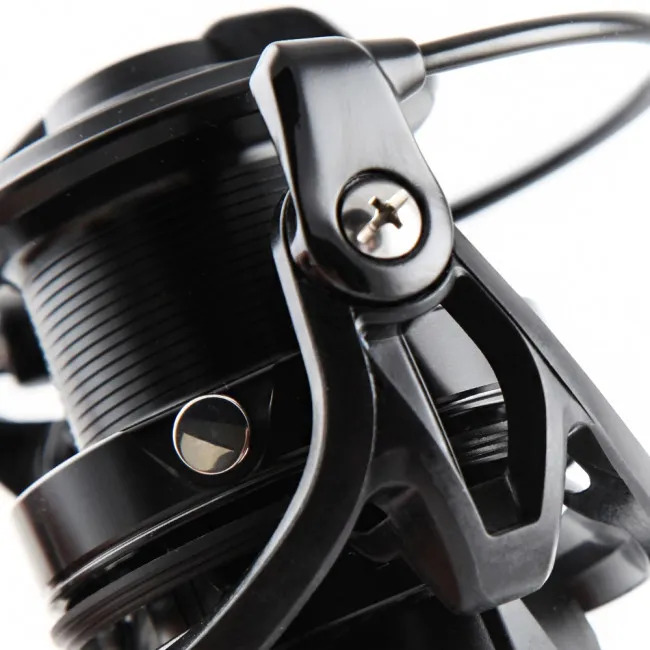 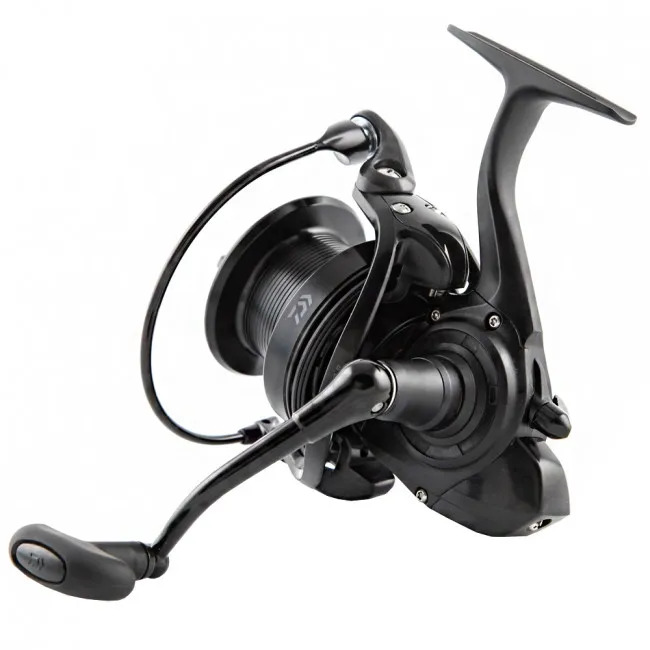 Featuring a Zaion body, which brings the strength and lightweight flexibility of ultra-modern, high-density carbon, and has been developed specifically by Daiwa to give anglers everywhere an expertly crafted reel that feels balanced on any rod set up, the Emblem 25 is packed with all the technology you'd expect from Daiwa, including the smooth casting performance of Twist Buster II Line Roller, and 96cm line retraction, and the hauling performance of Daiwa's Digigear II calibrated gear system, with its 4:7:1 gear ratio. 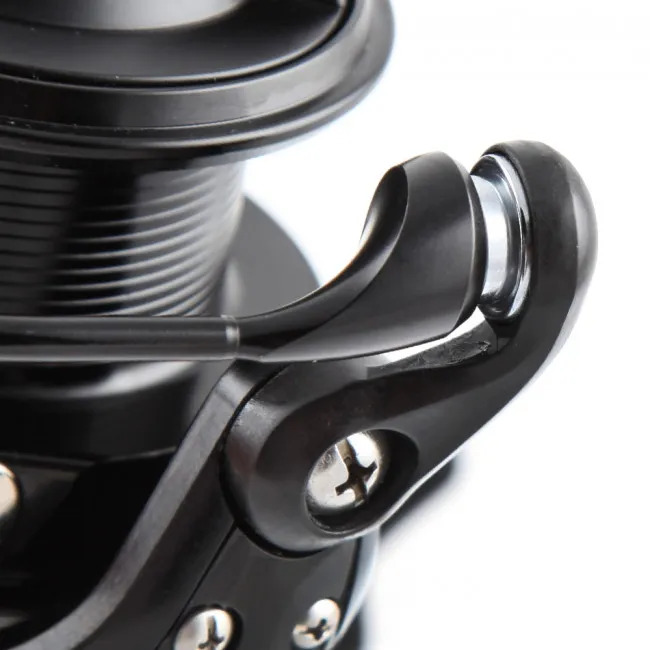 Quick Drag and infinite anti reverse ramp up the performance of this lightweight powerhouse of a reel, which provides stand out performance across angling disciplines. 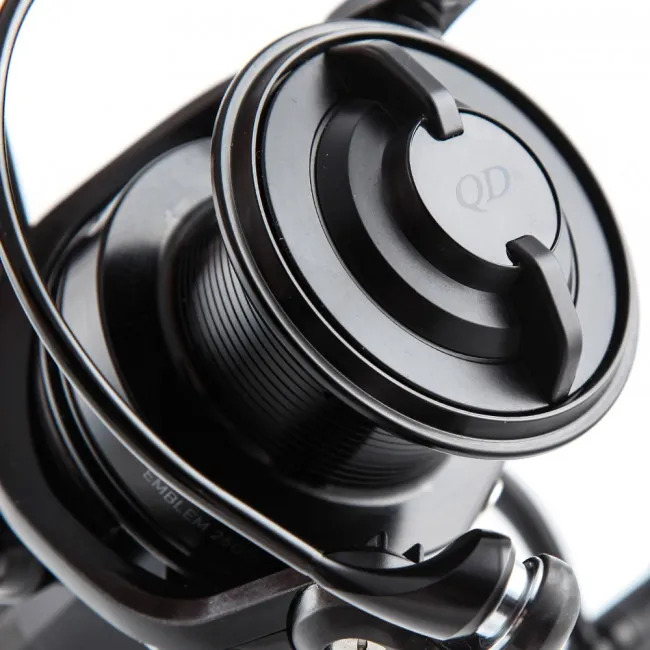 Presented in sleek, classic black, the Daiwa Emblem 25QD reel will look good on any rod, giving you a stylish, balanced profile that allows the flexibility you need to make the most of all your angling expeditions. 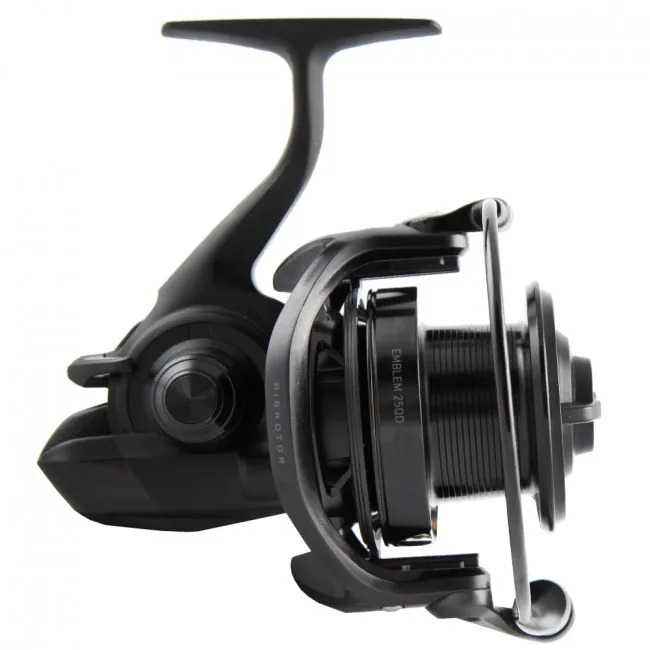 A line capacity of 300m, and an exceptionally light, balanced weight of just 445g, makes this a reel to invest in for any dedicated angler, with the performance to handle multiple angling disciplines, and almost any species you're likely to find in UK waters.